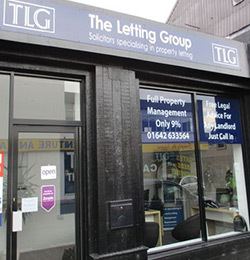 At The Letting Group we are committed to protecting your privacy. If you would rather not receive this information, details of how to remove yourself from our subscription system will be contained in the e-mails that you receive from us. Make sure you change your preferences for each account you hold or e-mail address you have provided. 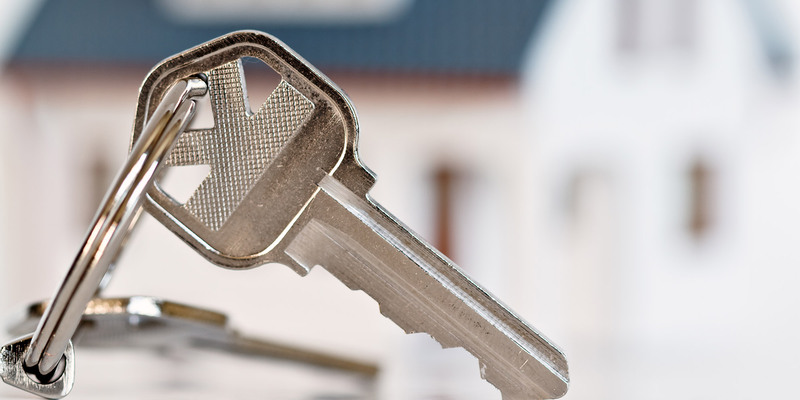 How does The Letting Group protect customer information? As required by the UK Data Protection Acts of 1984 and 1998, we follow strict security procedures in the storage and disclosure of information which you have given us, to prevent unauthorized access. Our security procedures mean that we may occasionally request proof of identity before we are able to disclose sensitive information to you. Will The Letting Group disclose the information it collects to outside parties? 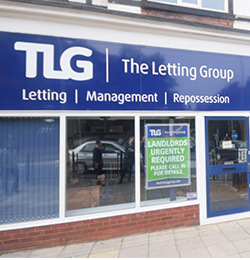 The Letting Group does not sell, trade or rent your personal information to others. We may choose to do so in the future with trustworthy third parties, but you can tell us not to by removing yourself from our lists (details will be provided in the newsletter emails you receive from The Letting Group) Also, The Letting Group may provide aggregate statistics about our customers, sales, traffic patterns and related site information to reputable third-party vendors, but these statistics will include no personally identifying information. We are committed to protecting your privacy. 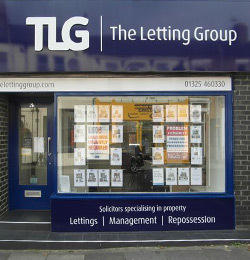 We use the information we collect on here at The Letting Group is used to enhance your experience with us. We do not sell, trade or rent your personal information to others. We may choose to do so in the future with trustworthy third parties, but you can tell us not to by removing yourself from our list. If you never want to receive any announcements or special offers from us, please send a blank e-mail message titled "remove" to change your preferences. Remember to change your preferences for each of the e-mail accounts you have given us. The Letting Group welcomes your questions and comments about privacy.